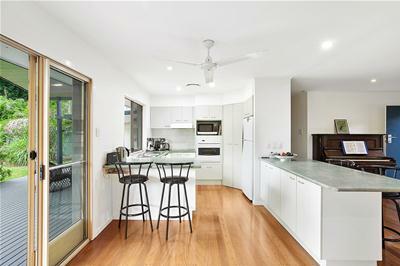 TAKE A WALK ON THE INSIDE! 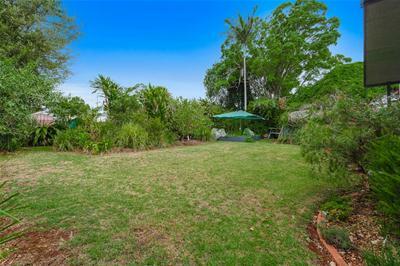 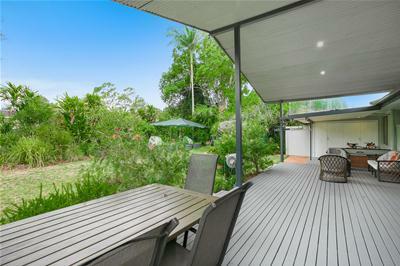 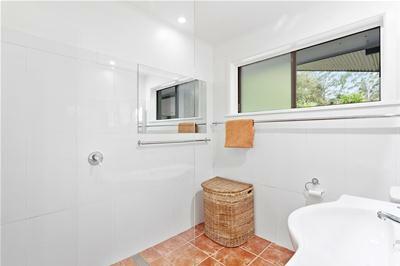 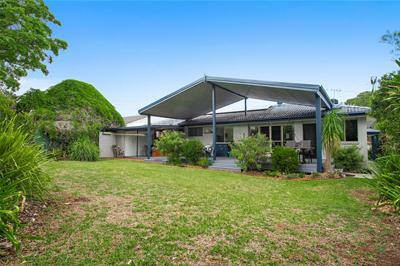 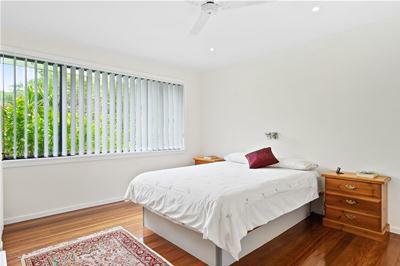 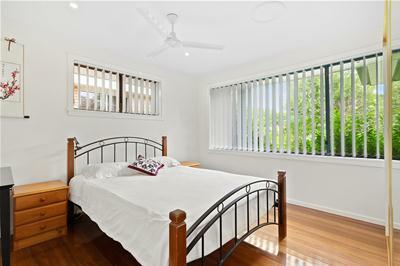 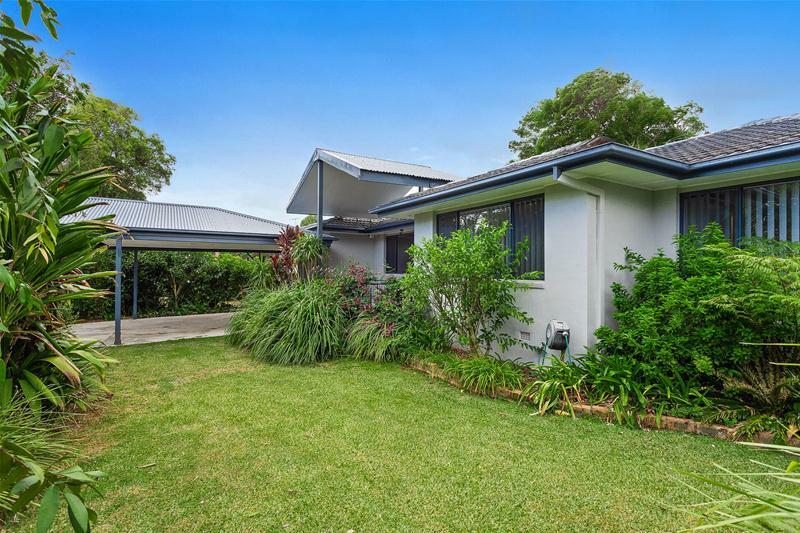 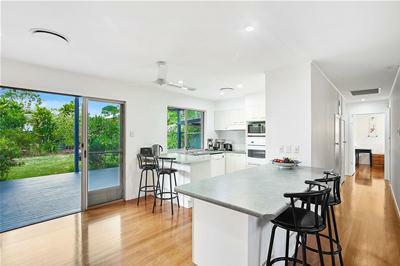 The only way to fully appreciate this well located Alstonville Central renovated home is to have a look for yourself. 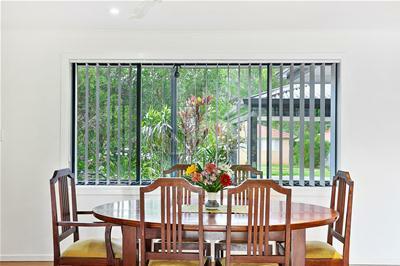 This environmentally friendly home has that special feel from the moment you enter the property. 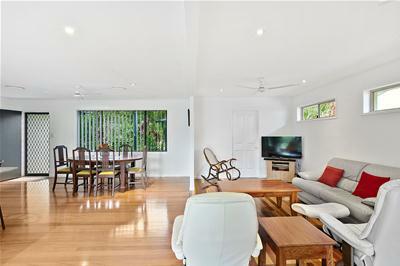 The polished hardwood timber flooring comes alive with the huge amount of light that floods the open plan living area. 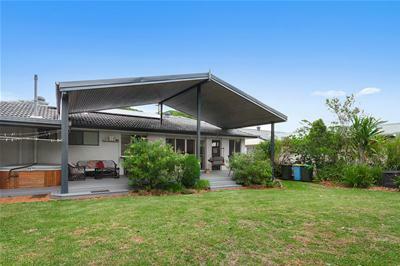 - An extra-large double carport with roof height 2.7 metres. 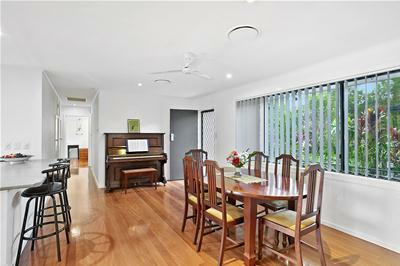 This versatile home meets the requirements of first home buyers, families, retirees and the astute investor. 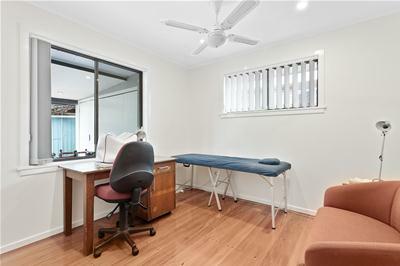 Your inspection is highly recommended.